I have to admit, i'm kind of going crazy for this snake trend (thank you, Chloé). I've also never met a sequin i didn't like. 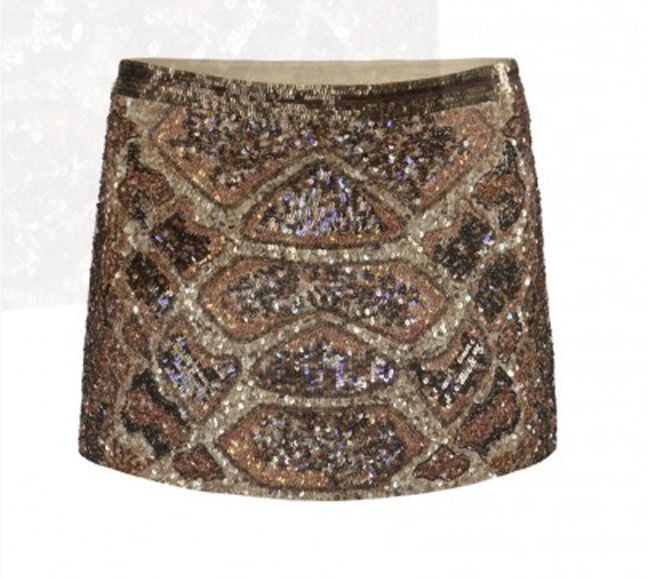 Those elements combined make this All Saints skirt a real frickin must-have in my books. this skirt is perfection...i'm going to europe next friday!!! any tourist/ shopping spots that i must frequent? i'll be in london, paris, amsterdam, prague and dusseldorf. Yeah I've fallen pretty hard for snakeskin too, I'm on the lookout for a beautiful silk snakeskin blouse! This skirt is amazing, I actually saw it in person in Vegas but was so hungover/still drunk I couldn't even stop to really admire it properly. This would definitely be a piece worth having though! and you're right! you need this guy...or it's more affordable counterpart lol! I'm also a fan of the snake trend (OMG am i influenced ??) and looking for THE piece ! This skirt is just PERFECTION ! I was just marveling over this piece yesterday!! !